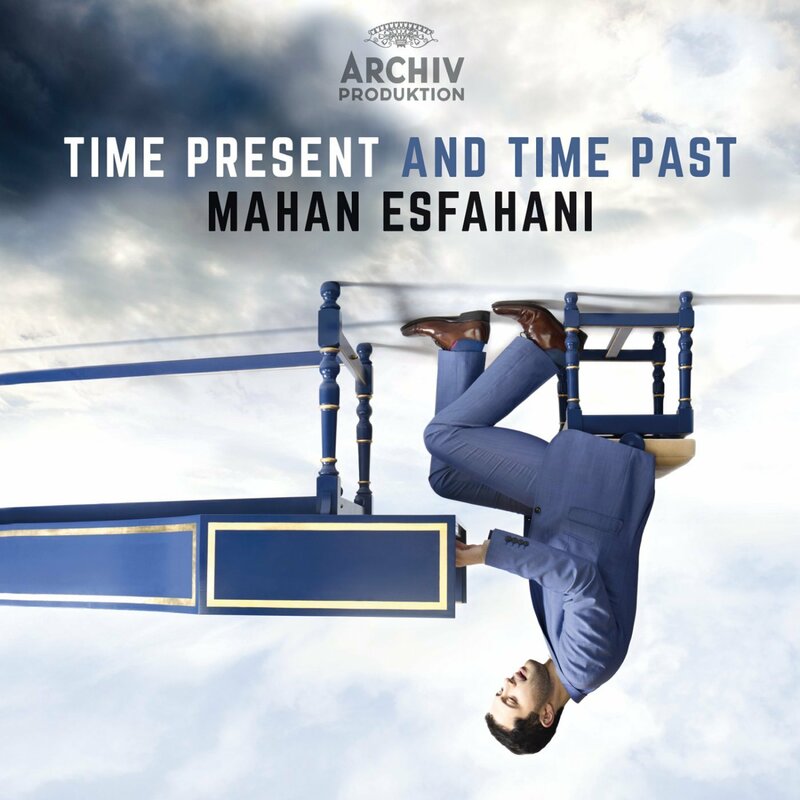 Harpsichordist Mahan Esfahani www.mahanesfahani.com was born in Tehran, Iran in 1984 and received his first lessons from his father before later taking an interest in the harpsichord. He went on to study musicology and history at Stanford University, California, USA where he was mentored by George Houle, before studying intensively with Peter Watchorn in Boston and completing his formation with the celebrated Zuzana Růžičková in Prague. He was a BBC New Generation Artist from 2008-2010, a Borletti-Buitoni Trust prize winner, and in 2014 was on the shortlist both for the Royal Philharmonic Society Instrumentalist of the Year and Gramophone Artist of the Year. In 2015 he was honoured with the BBC Music Magazine ‘Newcomer of the Year’ award and was nominated in three categories for the Gramophone Awards – Best Baroque Instrumental, Best Instrumental, and again Artist of the Year. Following a period as Artist-in-Residence at New College, Oxford, he now continues his academic activities as professor of harpsichord at the Guildhall School of Music and Drama in London. Since making his London debut in 2009 he has worked tirelessly to establish the harpsichord in the mainstream of concert instruments in classical and contemporary repertoire. Mahan Esfahani recently signed as an exclusive artist with Deutsche Grammophon www.deutschegrammophon.com . His first album for DG/Archiv, Time Present and Time Past reveals his commitment to bringing a wide spectrum of music for harpsichord before the public with works ranging from J.S. Bach and Scarlatti to Gorecki and Steve Reich. Billed as minimalism meets baroque, this new disc has already received some acclaim including an award of Choc de Classica in France. In Esfahani’s words this disc aims to make connections between minimalism and the same techniques of manipulation of patterns and cells practised by composers of 17th and 18th century. Esfahani opens with a beautifully phrased performance of Alessandro Scarlatti’s (1660-1725) Variations on La Follia with some lovely little varied rhythmic lines revealed with tremendous dexterity. Esfahani brings the music alive building a terrific forward momentum – quite brilliant. The Allegro Molto of Henryk Gorecki’s (1933-2010) Harpsichord Concerto, Op.40 brings a formidable repeated motif for harpsichord and orchestra with Esfahani, now joined by Concerto Koln, driving the music forward with a vengeance. The connection or comparison here is seemingly the repeated obligato patterns. It is in the concluding Vivace where perhaps the baroque links are most heard. The orchestra drives the music frantically forward with the harpsichord moving in and out of the orchestral texture. Later the harpsichord adds a dissonant descending motif over the insistent orchestra before a sudden coda. Carl Philipp Emanuel Bach (1714-1788) is represented here by his 12 Variations on La Folia D'Espagne in D Minor, Wq118, No. 9. Here again there is more fine phrasing with some lovely twists and turns in Bach’s variations. Esfahani takes us through all of this with some terrific flourishes and fine textures with moments of fine detail in the slower variations. This harpsichordist brings a terrific panache, his brilliant articulation is so natural and lightly borne. One feels the sense of a live performance such is his virtuosic improvisatory skill. Concerto Koln return for Francesco Geminiani’s (1687-1762) Concerto Grosso in D Minor bringing some fine rich textures to the opening. There are some terrific individual instrumental moments with fine, crisply articulated playing. The sonorities in the slower sections of the repeated theme certainly register a connection with later minimalist composers before building to a terrific coda. Steve Reich’s (b. 1936) Piano Phase for Two Pianos, here performed on two harpsichords by Mahan Esfahani, has been achieved by overdubbing. A repeated motif for harpsichord leads the opening with subtle little variations introduced. This work sits very well for harpsichord with the subtle textural variations more clearly defined. Esfahani’s control and subtle articulation is very fine making the overlay of instrumental lines mesmerising. It is terrific how both the soloist and engineer have managed such incredibly accurate dubbing. A terrific achievement especially as one line increases in tempo over the slower theme. Eventually the sound shifts subtly as one harpsichord leaves before both recorded instruments bring a subtly changed motif. There is superb concentration from Esfahani who achieves a stunning performance. 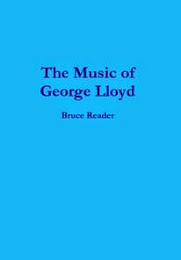 For all its subtleties, terrific playing and concentration, one has to be an ardent enthusiast for minimalism to be able to sustain over sixteen minutes of this very repetitive piece. It builds some impressive offset lines from the two instruments before the end is reached and the music just stops. 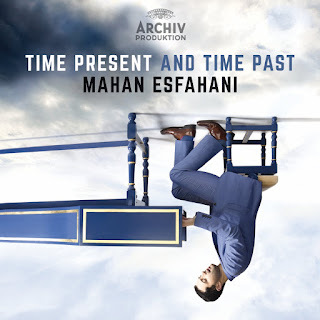 Mahan Esfahani & Concerto Koln bring a superb performance of JS Bach’s (1685-1750) Harpsichord Concerto in D minor, BWV 1052 to conclude this disc with Esfahani and the orchestra bringing a terrific rhythmic pulse to the Allegro. There are some terrific rich lower string sounds with Esfahani achieving some fine control of dynamics. The opening of the Adagio brings very fine sonorities from the strings of Concerto Koln before Esfahani enters bringing a lovely relaxed quality. There are lovely little decorations and a real dialogue between soloist and orchestra. This soloist brings superb musicianship, with Esfahani showing a freedom of expression as he weaves around the theme. The Allegro brings a burst of energy from Concerto Koln with Esfahani joining in a light and sparkling, infectious performance, again with terrific dialogue and interplay between soloist and orchestra. Later Esfahani delivers a brilliant solo harpsichord passage stunningly played. With this power, energy, poetry and sheer musicianship I found myself wanting more Bach. As well as juxtaposing baroque and minimalist works this new disc acts as a fine showcase for Esfahani’s fabulous technique, musicianship and versatility. My download of the recording was excellent.